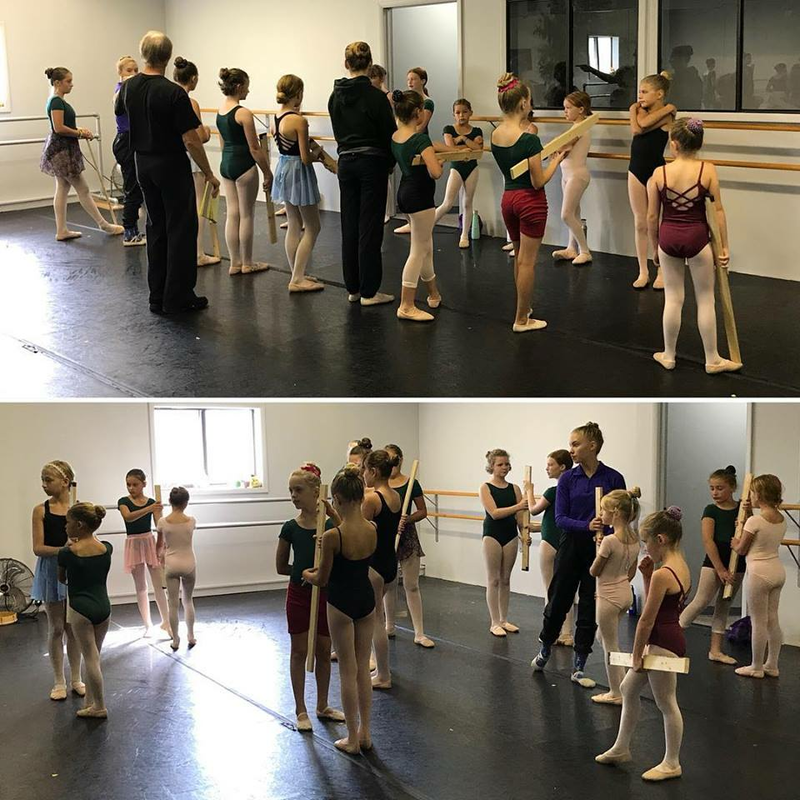 ​The Northwest Michigan Ballet Theatre will present The Nutcracker on December 8 at the Benzie Central High School Auditorium at 7pm. 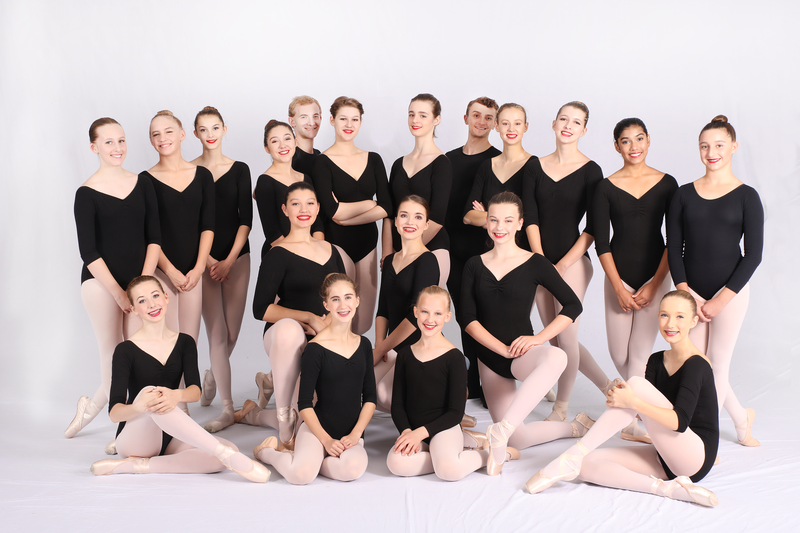 This fine youth ballet company has thrilled Traverse City audiences with original full-length ballet productions for more than two decades. 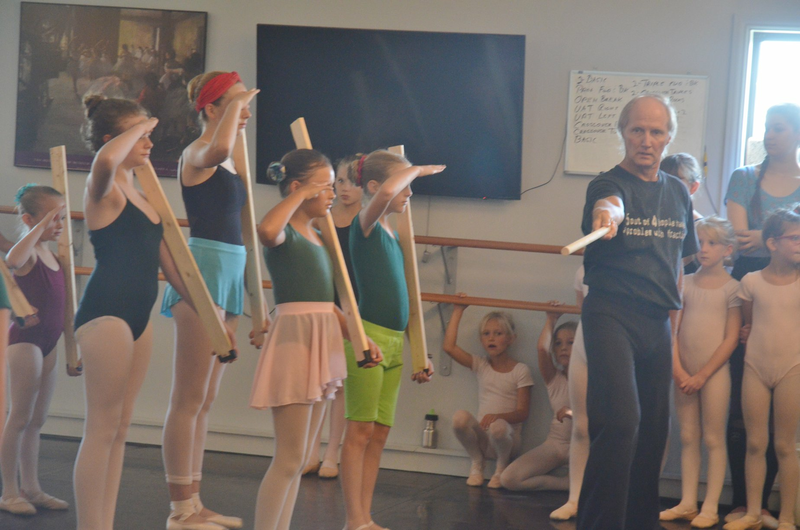 After years of introducing the public to lesser-known stories ranging from "The Legend of Knockgrafton" and "Deirdre: A Celtic Tale," to original story ballets like “Scenes From A Park" and "Song of Wyoming," artistic director Thomas Morrell has chosen to present this holiday favorite. 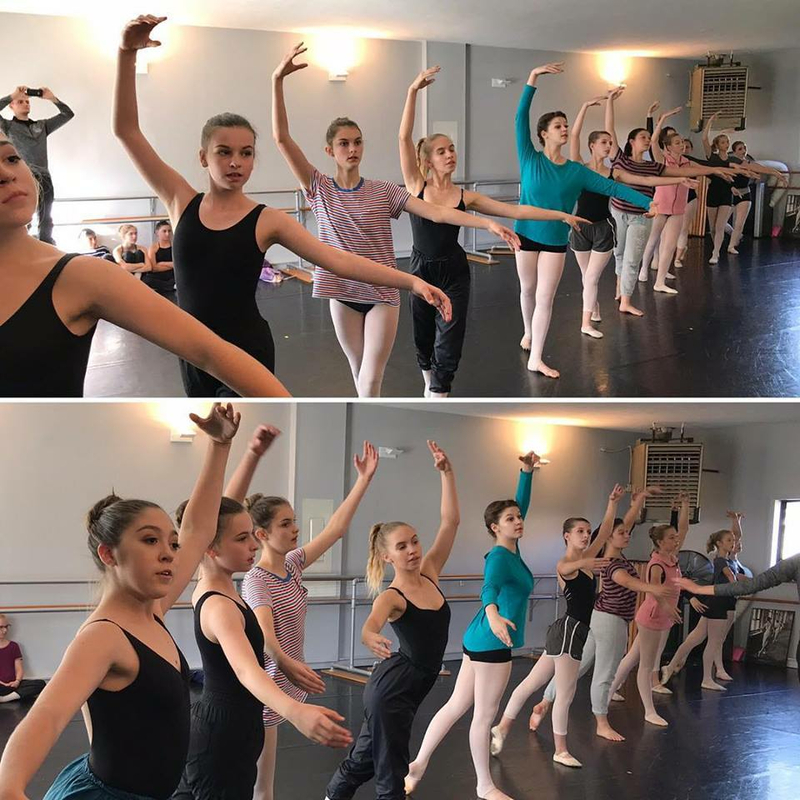 The 19 core company members will be joined by more than 2 dozen younger dancers, adults and professional dancers to bring this Tchaikovsky classic to life. All new original costumes are being created by designer Donna Hood with elaborate sets constructed by parent volunteers led by John Rohl and set painter Amber Harker. NMBT has been recognized and awarded an operational grant from the Michigan Council for Arts and Cultural Affairs and the National Endowment for the Arts for the 2018-2019 season. 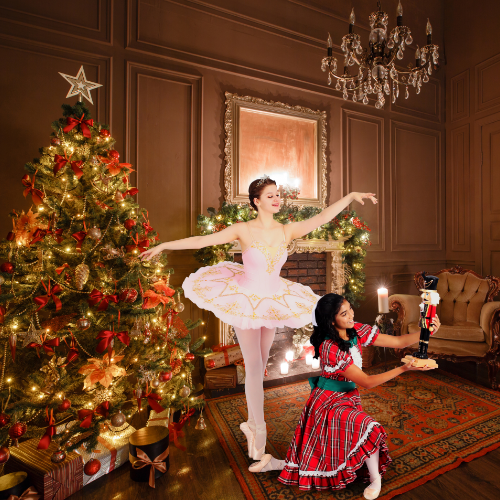 We welcome you to join us for this debut performance and invite everyone to make the NMBT Nutcracker part of your annual holiday tradition.